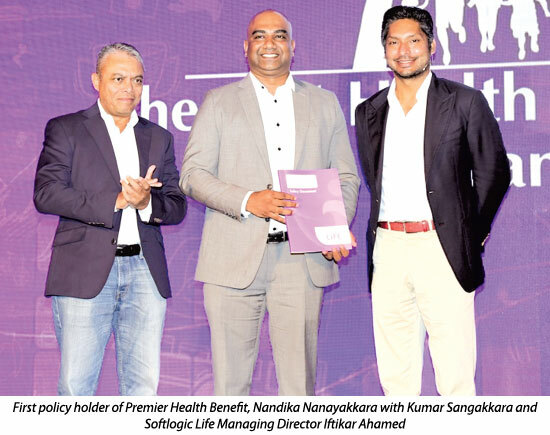 Softlogic Life unveiled ‘Softlogic Life Premier Health Benefit’, the country’s largest health insurance rider benefit to date, offering a cover up to Rs. 50 million a year. Developed through evidence and research and an understanding that a family’s health is of utmost importance, Softlogic Life’s latest insurance offering provides a number of ‘industry- first’ health care benefits for individuals and their families wherever in the world they may travel. A worldwide hospitalization cover and cashless claim settlement service serves as a financial relief particularly in the case of an emergency while travelling abroad. The same cashless facility is offered at over 60 hospitals island-wide, including Softlogic Group’s Asiri and Central Hospitals. While providing hospitalization benefits including in-house and day care treatments at both private and government hospitals, Premier Health Benefit also covers Dental Care - treatments, surgeries and consultations, Optical Care - examinations, cost of spectacles, frames, and corrective lenses, Pharmacy Cover – reimbursement of Pharmacy bills and Well-being benefits – cost of health checks and examinations, offered for the first time in Sri Lanka by a life insurance company. “Through the Premier Health Benefit rider, we offer customers the choice towards better health and wellness.” Iftikar Ahamed went on to note. “We are confident that Softlogic Life’s Premier Health Benefit will be the game-changer in the way people consume health insurance” he expressed. This health insurance rider provides the highest maternity cover in the industry in which entire costs of delivery and treatments for mother and baby until the time of discharge is completely taken care of. A cancer cover benefit for radiotherapy and chemotherapy, Dialysis benefit for kidney patients, Prosthesis and implant benefits, Pre and post hospitalization expenses, a daily allowance for hospitalization in government hospitals and Organ donor expenses benefit are some of the other standout features of this unique product. In addition, it also offers unique features such as the ‘Benefit escalation feature’ that increases the basic annual guaranteed cover by 25% year on year when there are no claims. Reinstatement Benefit is another such feature where a 100% top up benefit on the basic annual cover could come into effect. Deductible Option is another benefit that enables you to cover amounts exceeding the existing limits of your respective employer health cover and hospitalization expenses for a significantly lower premium value. Apart from these services, Doctor on call, Ambulance to your doorstep, Emergency medical facilities and medical tests at your doorstep, are some of the key value-added services Softlogic Life offers through the Premier Health Benefit. 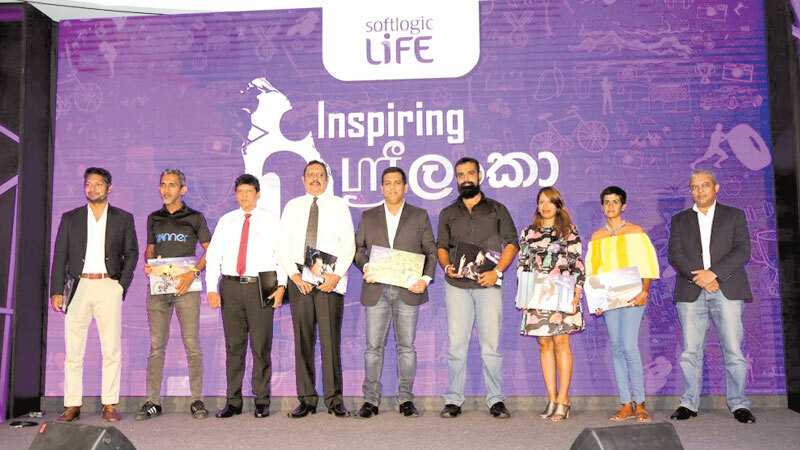 Softlogic Life officially unveiled this unique life insurance rider benefit, at the ‘Inspiring Sri Lanka’ event at which they urged Sri Lankans to enhance their quality of life by following their passions. Cricket icon Kumar Sangakkara while delivering the keynote address inspired Sri Lankans to strive for ‘quality of life’. “The kind of life you seek is not going to just present itself. Just because you’re passionate about something and you have the necessary talents it doesn’t mean that opportunities and success will come easy. You need to pursue it, study it and live it. It is dedication and perseverance that makes the difference”, articulated Kumar Sangakkara. He recognized Softlogic life’s commitment towards uplifting quality of life: “I’m proud to be representing Softlogic Life a brand that has made it their mission to enhance the quality of lives of Sri Lankans”.